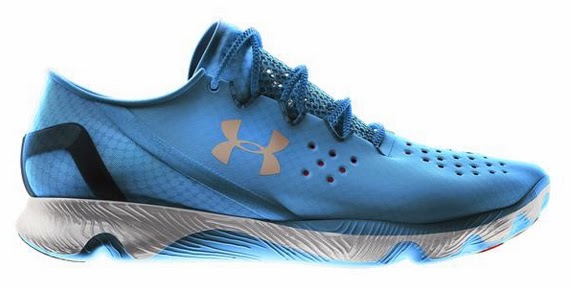 Under Armour introduced the Speedform Apollo running shoe. With a seamless heel cup, ultrasonic seams and an anatomical construction, the Speedform Apollo feels like an extension of the foot, and UA is hoping it’s the next big thing in performance footwear. Check out the shoe’s debut “This Is What Fast Feels Like” commercial below.